Here you can watch and read all about e² Young Engineers operations, programs, exhibitions, franchise etc. Some from our HQ and some from TV channels, Internet and other media around the world. Enjoy. 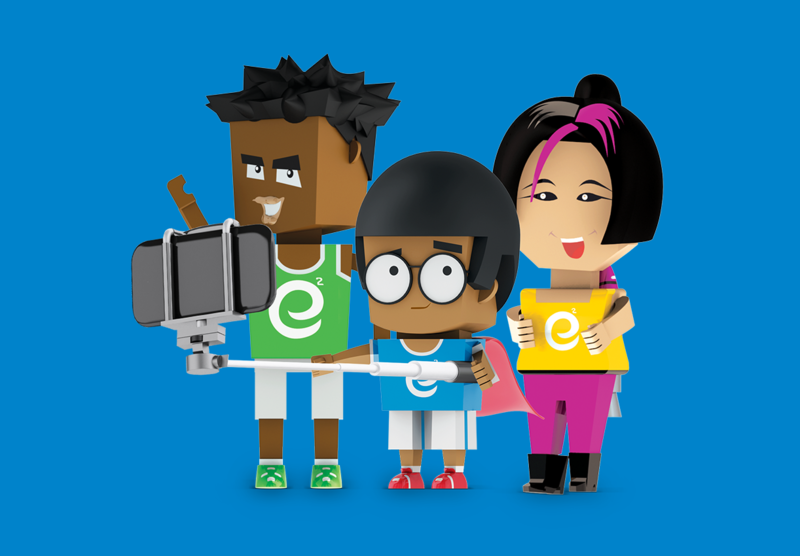 Watch videos from e² Young Engineers studio about our educational work. 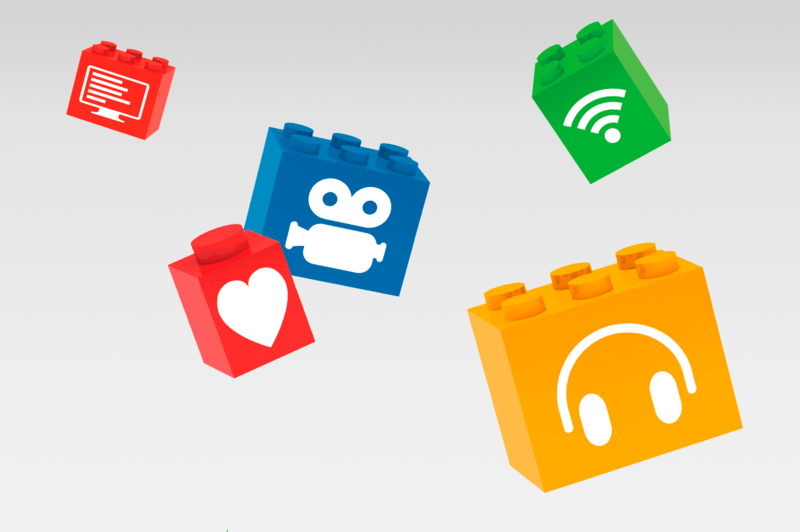 Take a look at our photo albums from our LEGO bricks programs and workshops. 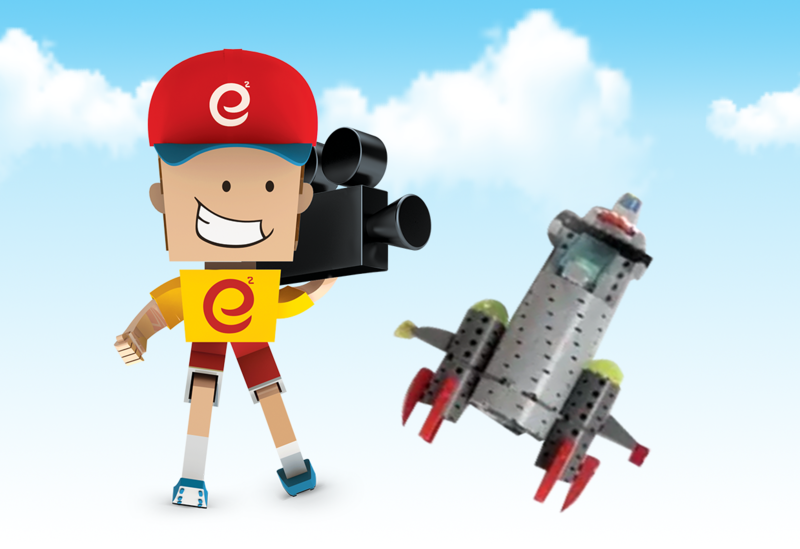 Here you can find Interviews and Articles from TV channels around the globe telling e² Young Engineers education methodolegy story.